Musings of a uke player – Whatever I think of, really, but often involving my second love, the uke. Whatever I think of, really, but often involving my second love, the uke. April 6, 2019 theukelelemanLeave a Comment on So what sort of songs do you like to play? So what sort of songs do you like to play? March 31, 2019 theukelelemanLeave a Comment on Sometimes the old ones are the best. March 20, 2019 theukelelemanLeave a Comment on How to find out more about me. How to find out more about me. 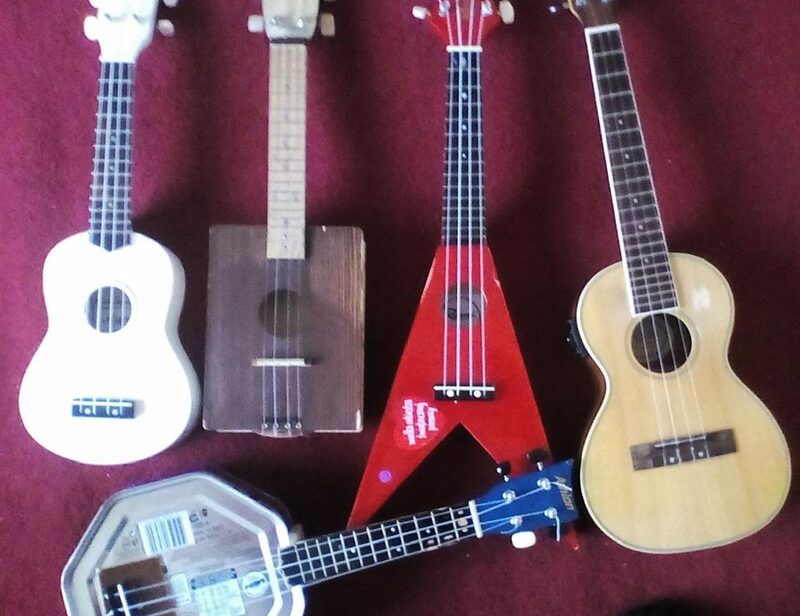 March 14, 2019 theukelelemanLeave a Comment on What is the difference between different ukelele sizes? Why have more than one? What is the difference between different ukelele sizes? Why have more than one? February 28, 2019 theukelelemanLeave a Comment on Rain stops play(ing)?